Getting Dressed was written by Vicki Cobb. 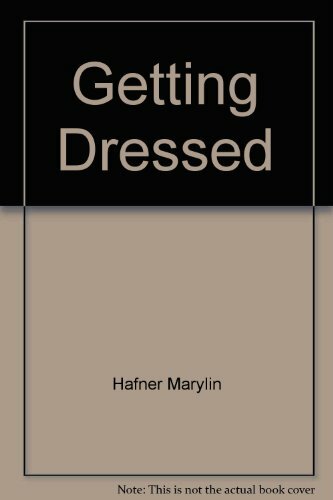 Getting Dressed was published by J. B. Lippincott.